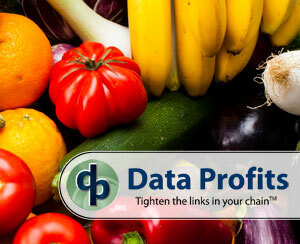 Data Profits leverages its expertise in the retail market to create a software as a service solution from the ground up, enabling grocers to take advantage of a plug-and-play, out-of-the-box, and superior product offering at a lower price since there are no license and maintenance payments or hardware costs. Unlike other systems, Data Profits allows grocers to custom create dynamically updated product-location groups based on the grocers’ custom business rules, hierarchy, weekly ads, or market events like weather, holidays, and emergencies (hurricanes and ice storms). This functionality automatically updates the forecast and orders for that “event” at a particular location or store based on all the influences. The grocers can write custom alerts against these groups and share to vendors for immediate action, improving supply chain visibility. 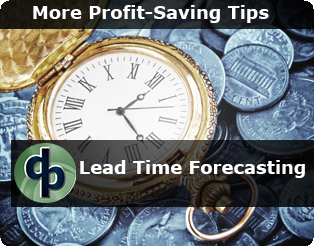 Shelf life at both the distribution center and store level is integrated into Data Profits planning calculations. Customized exception management and alerts are essential for perishable products and dated products including calendars, coupons, and promotional products including seasonal packaging and bonus packs. With so many SKUs in grocery, Data Profits allows buyers, planners and management to prioritize their areas of business and provide real time alerts, accurate analysis, and recommendations. iKIS is built to provide complete supply chain visibility all within one application. With drag and drop capabilities, users can input information top down or bottom up and provide information to anyone in the supply chain. From vendors to planners to buyers to executives, everyone in the supply chain is aligned in one solution.